You cannot express everything in words.That’s when you need gifts, especially if you share a long distance relationship. 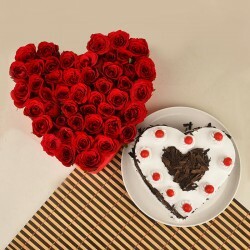 This Valentine’s season, order Valentine gifts in Kanpur and surprise your dear one with your heartfelt token of love. Located on the banks of Ganga, Kanpur is often referred to as the leather city. Formerly known as Cawnpore, Kanpur also serves as a hot tourist destination. For the serenity that the city is filled with, your dear one staying in Kolkata must have often expressed a wish that you must visit the city. However, it’s hard to catch up with such plans with the schedule so hectic. If you cannot visit the city anytime soon, let not the distance come in the way of your love. 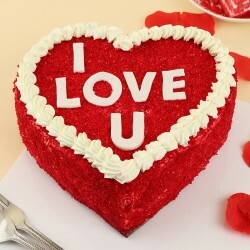 You can for sure order Valentine gifts to Kanpur and surprise your special one in the most heart touching way. With the season of love close at hands, it is the perfect time to opt for Valentine gift delivery in Kanpur and express your love while you are sitting miles apart. Just choosing the gift is not important, choosing the right gift is important. 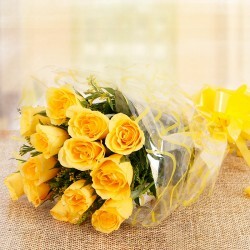 Make sure you choose the perfect Valentine gifts for Kanpur delivery from the #1 online gift portal, MyFlowerTree. We have an amazing range of Valentine gifts online that will suit your taste and specific needs. For instance, if you are seeking Valentine gifts for boyfriend, we have Buddha diffuser set, grooming kit, perfumes etc. 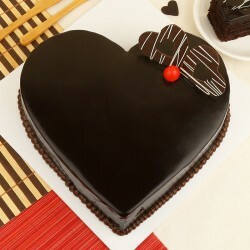 We also have heart shape Valentine cakes online and other cakes in flavors like chocolate, vanilla, red velvet, strawberry, fruit etc to sweeten up the day. 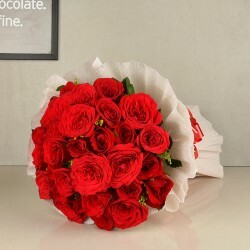 If you are wishing to send flowers, you should order Valentine flowers to Kanpur online crafted in wondrous handcrafted bouquets. We have a wide assortment of flowers like Valentine roses, lilies, orchids, carnations and so forth. Express your love more fondly through our personalized range of gifts. 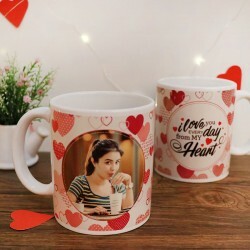 Send Valentine gifts to Kanpur from our personalized collection which includes customized coffee mugs, digitally designed cushions, bottle lamps, ‘I Love You’ chocolates. Choosing the right Valentine gifts online is just half the work done. 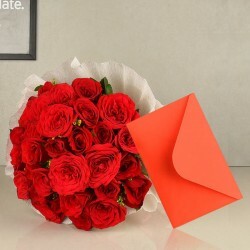 You also wish to get an instant delivery of your Valentine gift in Kanpur when you are in a long distance relationship. 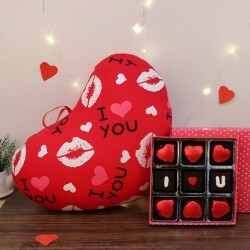 MyFlowerTree has got you covered with fast delivery of Valentine gifts online to Kanpur along with free shipping while you sit at the comfort of your home. Our same day delivery of gifts is something we take pride in. We will help you realize all your last minute plans with our today delivery of gifts. Not just this, we also have midnight delivery option available if you wish to surprise someone at the stroke of midnight. 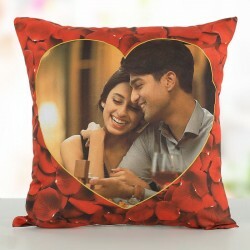 We not only help you send Valentine gifts to Kanpur, you can opt for Valentine gift delivery in Lucknow, Varanasi, Allahabad, Meerut, Mathura etc. Our vast network in 350+ cities assures you easy and fast delivery of gifts anywhere in India. Therefore, don’t wait to express your love filled emotions. 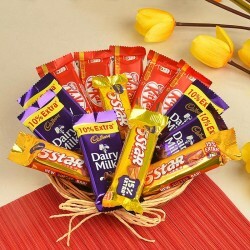 Order Valentine gifts in Kanpur now and make your dear one feel special. Products in this category have been rated 4.8 out of 5 based on 115 reviews.